The best way is by calling (401) 861-1155. You can call the Providence office at 401.285.2226 or the Newport office at 401-285-2996. Clients and potential clients can reach me 24 hours per day, seven days a week. Regardless of the time of day or year, a member of our team is standing by to assist you with your issue. We have five offices serving Rhode Island residents; located in Providence, Newport, Warwick, Narragansett and North Smithfield. Yes. You can review some of my case results here. In addition, you can see what some of my clients had to say about the firm and the way we handled their cases here. You can follow the firm on Facebook while reading more reviews. Read our tweets on Twitter, or read up on our law blog. In general, a DUI/DWI lawyer fights to expunge the charges against a defendant or otherwise limit and reduce the punishment one faces. 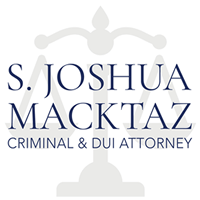 A member of the S. Joshua Macktaz, Esq. legal team has in-depth understanding of RI DUI laws and defense strategies. A criminal defense attorney represents a company or person facing criminal charges of all varieties. A defense attorney can speak on his or her client’s behalf, investigate the details of a case and collect evidence or statements, devise defense strategies, negotiate for minimal punishment, and apprise the client of all available options. If you are unsure of what to look for in a criminal defense lawyer, consider his or her experience with your case type, the results of the cases, and overall reputation. In some instances, the state will assign defendants free criminal lawyers. While these individuals serve their appointed clients, they represent several clients facing many different criminal infractions at once. 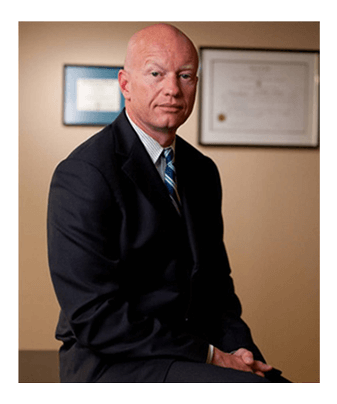 Hiring an attorney with experience handling your specific type of case may be your best option in getting focused representation and fair treatment. Your defense attorney can handle a variety of criminal cases. The legal team at the Law Firm of S. Joshua Macktaz, Esq. handles a plethora of cases, including assault and battery, drug and narcotics offenses, Driving Under the Influence or Driving While Intoxicated, driving with a suspended driver license, white collar crimes, and shoplifting.